On my visit to Satluj Park, Nangal; I came across this seating chair well hidden in the trees. I liked this seating arrangement because of its perfect location because there was always shade at this place and you were not clearly visible to others. To spend some peaceful time or for a romantic meeting, this chair can be rated as the best seating arrangement. Here is a picture of Tindan Wala Khoo (Persian Wheel well) in working condition. Before the advent of electricity and diesel water pumps, it was common to see these wells across Punjab and in other parts of India. Today, it is very difficult to find a Tindan Wala Well in working condition. In Hindi, Tindan Wala Khoo is called Rehet. I saw such well before too, but that one was not in working condition. Rehets were mostly operated by animals; though, the Rahet which you see in the picture is made to be run by hands. I took this picture near Ropar Town of Punjab. Here is a picture of a statue of an Eagle and Horse made at the top of a Home in Punjab. This picture is taken at evening so we can clearly see the evening sunlight behind this statue. It is a culture in Punjab to put different kinds of statues at the top of the Home and sometimes, water tanks at the top of the home are given the shape of Airplane or other things. Here is a picture of a beautiful white flower taken in the Kandi Forest of Punjab. In Forests, we came across many wildly grown forest flowers. Our forests are filled up with such beautiful flowers; though, these forests are shrinking due to increasing deforstration. Here is close up of the Black Drongo (Dicrurus macrocercus). It is common to find this bird in the rural parts of Punjab. Black Drongo is completely Black and it is in the shape of an arrow. It is common to see this bird in pairs or with baby Black drongos. Here is a picture of a small tiny gray bird taken in Hoshiarpur Punjab. I found this bird similar to Blyth's reed warbler so I have classified it in this category. 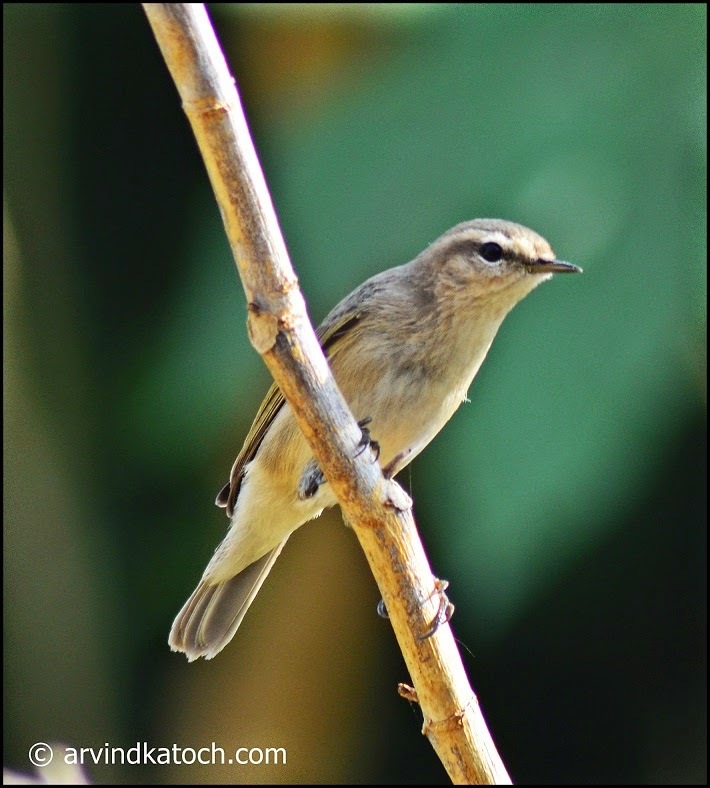 We can find huge variety of tiny (warbler) bird in the grass lands and semi forest areas of Punjab.